April 22, 2019 Good News! IWPR 2019 last submission round extends to May 10, 2019. March 29, 2019 Good News! 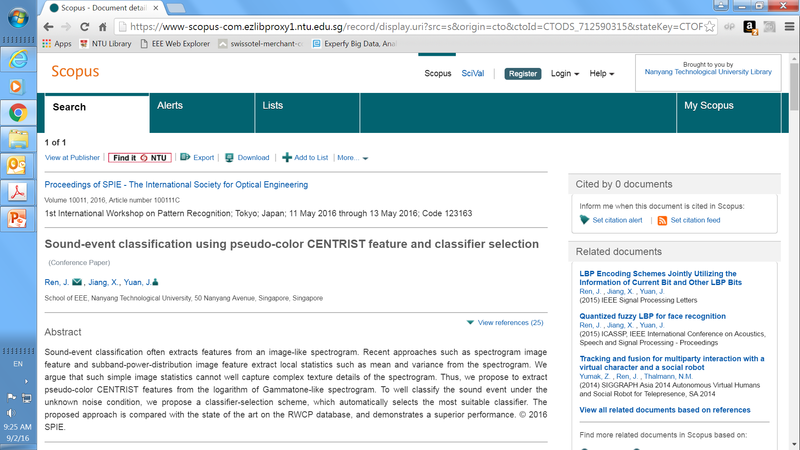 IWPR 2019 will be published by SPIE once again, which will be submited to be indexed by Ei Compendex and Scopus like last three years. March 21, 2019 Good News! IWPR 2019 last submission begins. Please submit your paper or abstract before April 20, 2019. February 16, 2019 Good News! IWPR 2019 submission deadline extends to March 20, 2019. May 17, 2018 Good News! 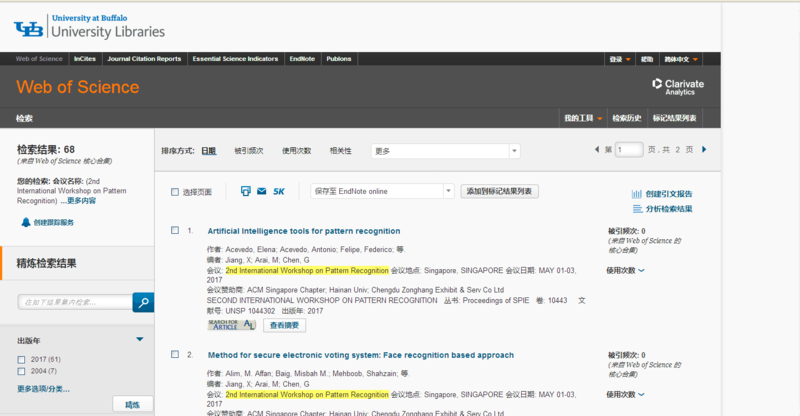 IWPR 2018 has been indexed by Ei Compendex and Scopus already. Jan. 31, 2018 Good News! IWPR 2017 has already been indexed by Web of Science. (Read More) IWPR 2017已成功被Web of Science收录. March. 17, 2017 Good News! 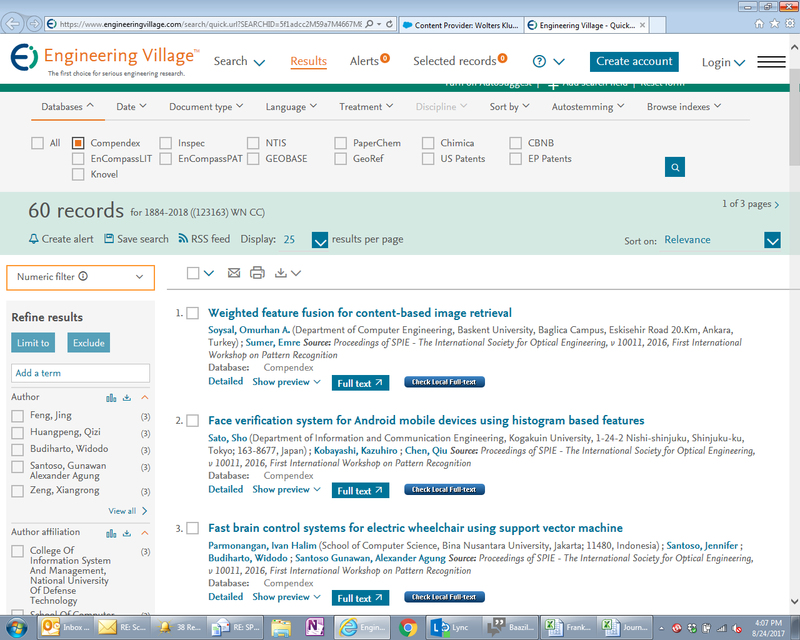 IWPR conference proceedings has already been indexed by Web of Science core collection (click).